Your smile is your best accessory and we look forward to helping you achieve excellent oral health and the smile you’ve always wanted. 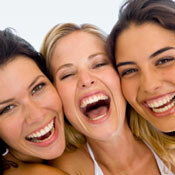 Our wide array of quality, affordable dental services means that you can smile brightly. Your dental health is of utmost importance to us. 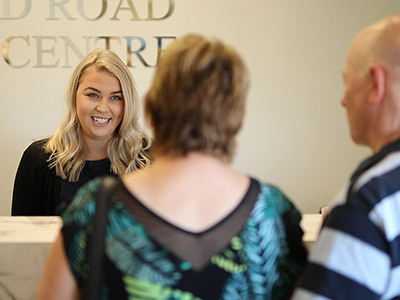 That’s why at Ranford Road Dental Centre our general dentistry services help ensure that you enjoy excellent oral health and achieve a brighter smile now and for years to come. Our gentle dentists are highly qualified to provide excellence in dentistry for every age, from children to seniors. Would you like a whiter, brighter, confidence-boosting smile? At Ranford Road Dental Centre, we offer a variety of cosmetic dentistry services to help give you the beautiful smile you’ve always wanted. Our caring and compassionate dental team enjoys seeing children of all ages, making it convenient for your family to receive quality care in one location. If you’ve been nervous about seeing a dentist, we will aim to set you up on a regular preventative care programme so you get accustomed to seeing us for care that is always gentle. We particularly encourage those patients who may only come in to see us when they’re in pain. If you need your hand held or even a hug, we’re happy to help in any way we can. 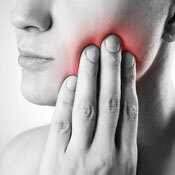 If you have a dental emergency, our caring dental professionals are here to help. Contact us right away and we’ll get you in to see us as soon as possible. You and your family can smile brilliantly with our high-quality dental care! Contact us on (08) 9455 7388.